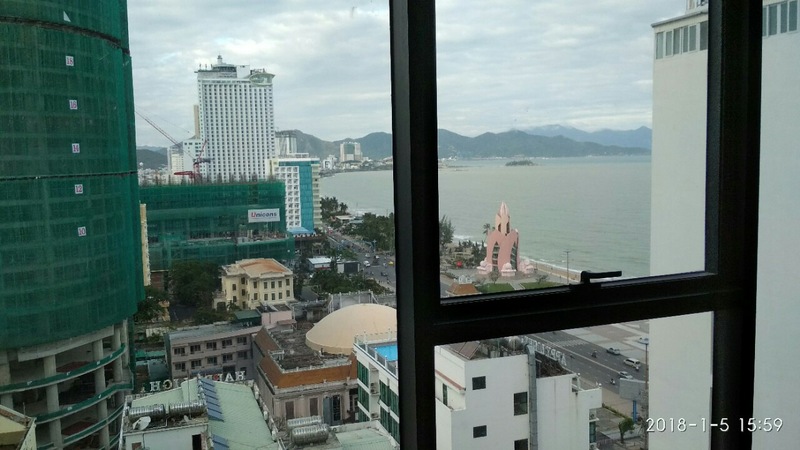 1-bedroom apartment for rent in Maple building on 16th floor with sea view. It has 1 seperate bedroom and a devided place in living room with bunk 1.4m and 1.1m. 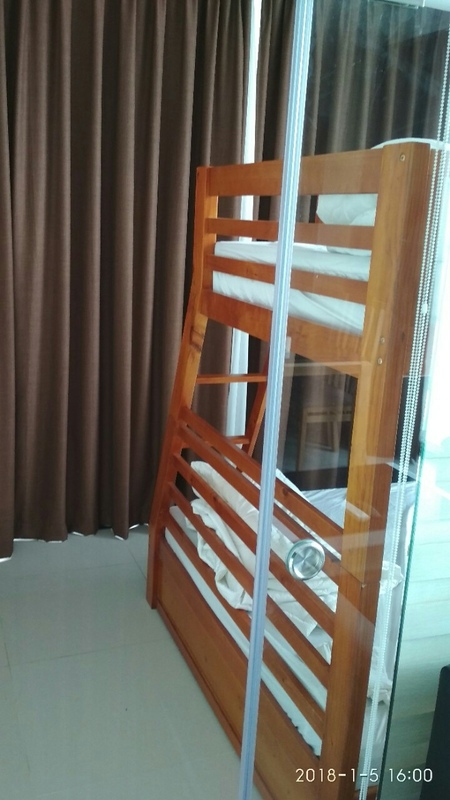 Located inside the heart of tourist area which just take 5 min to the beach. Nearby many local restaurants with Vietnamese cuisine, entertainment places and night bars for who loves party at night. It has 1-bathroom, 1 kitchen, 1 living room and fully furnished. The building is secured 24/7, swimming pool, gym and restaurant on the top of the building.